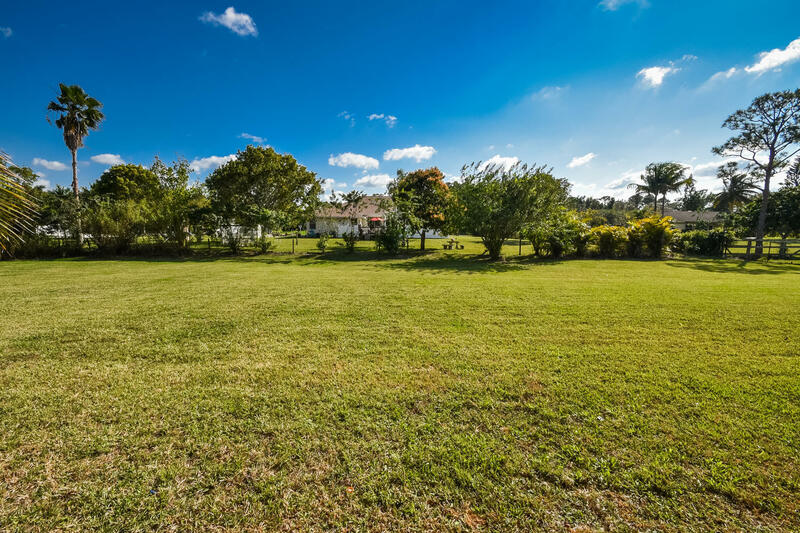 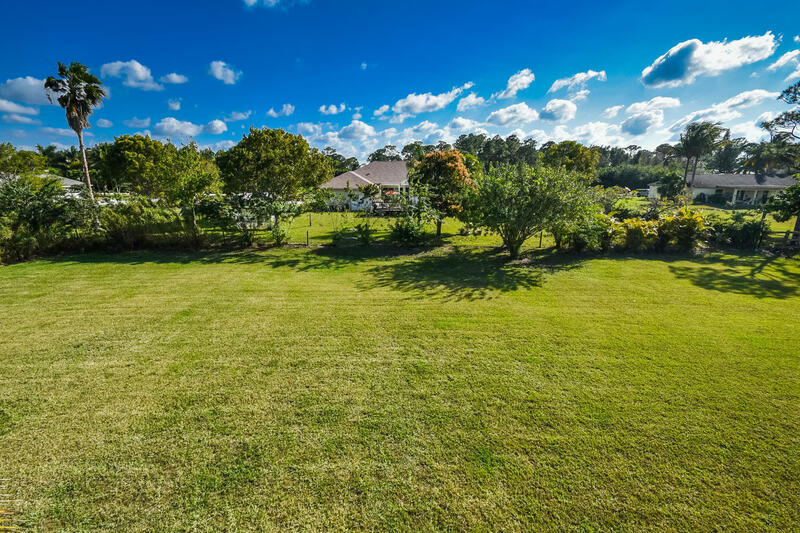 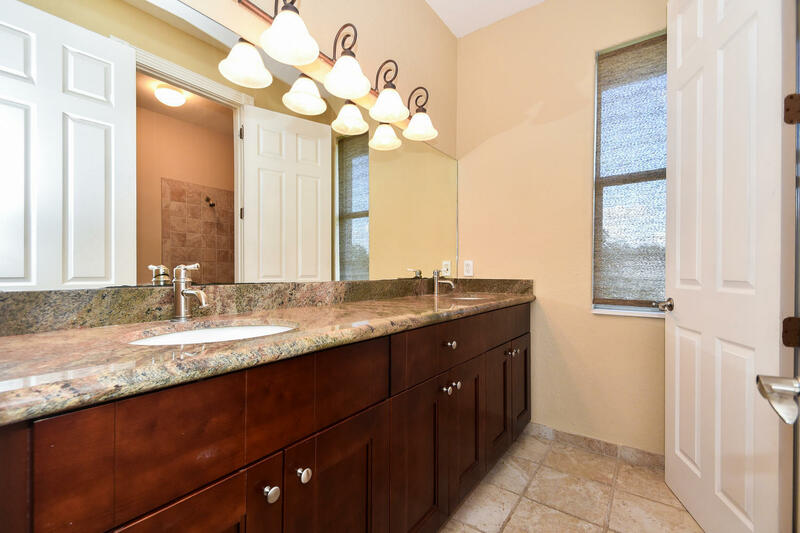 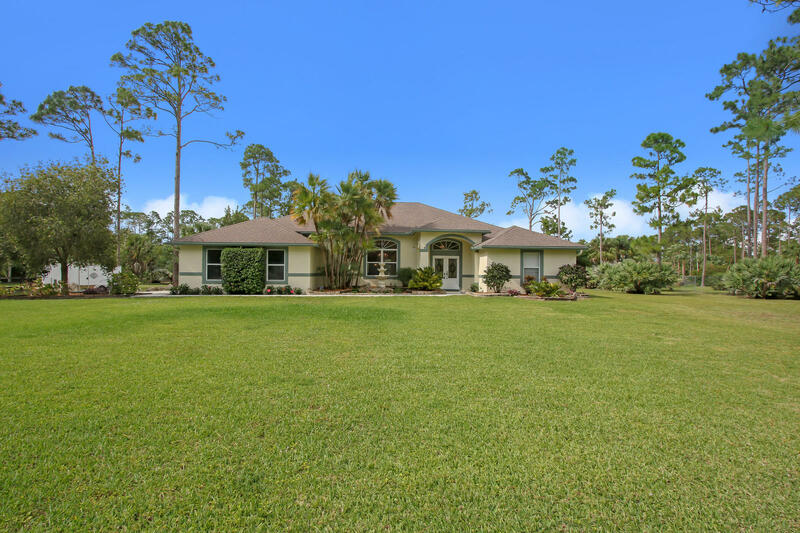 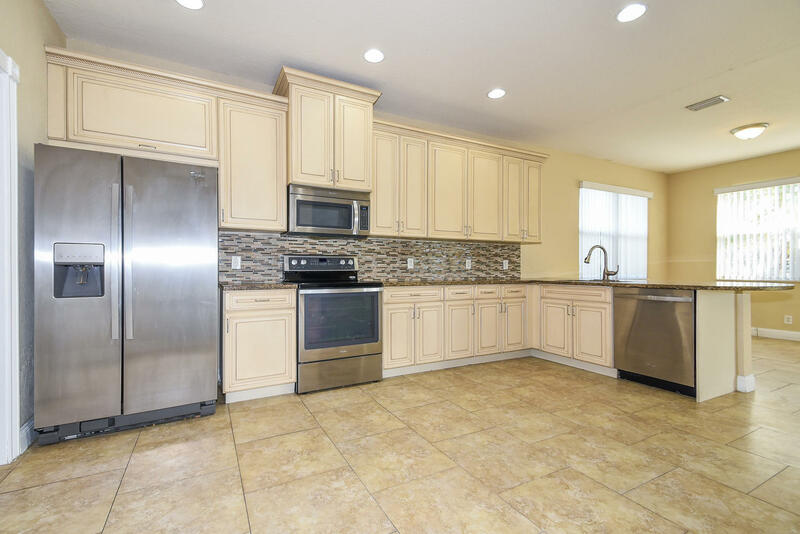 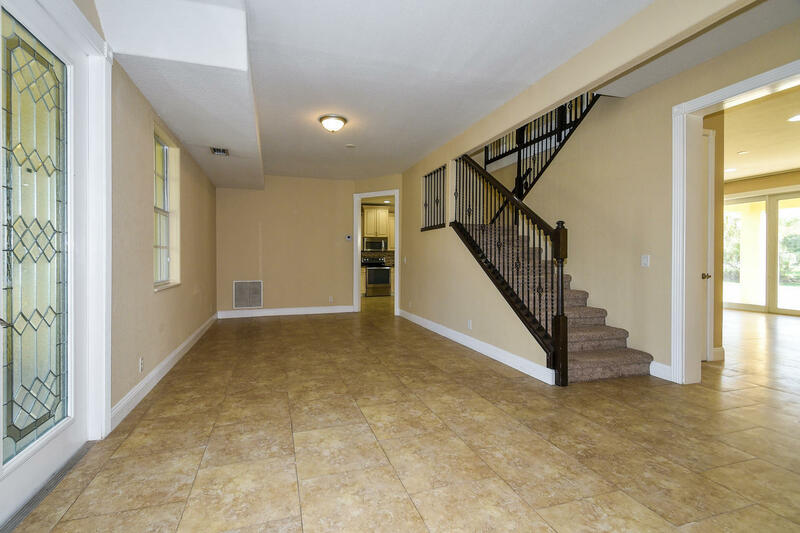 Enjoy living on 1.15 acres in a beautiful 2 story upgraded CBS home with no HOA. 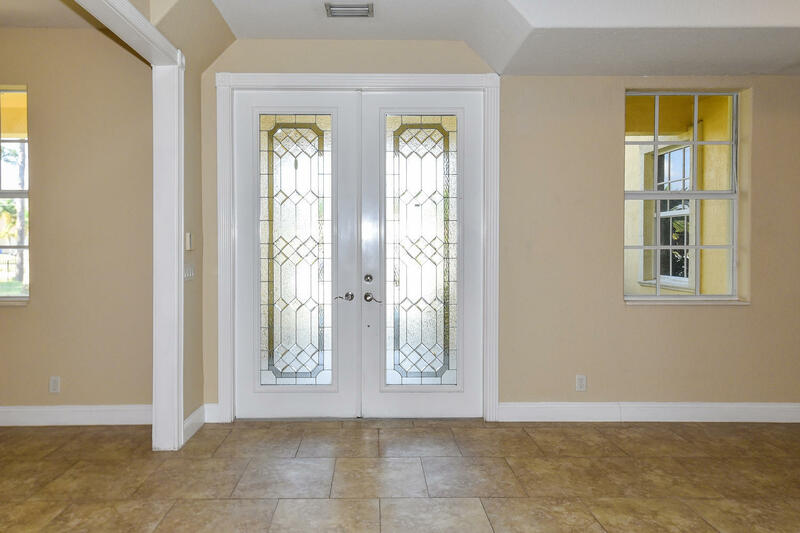 Impact windows and doors are found throughout. 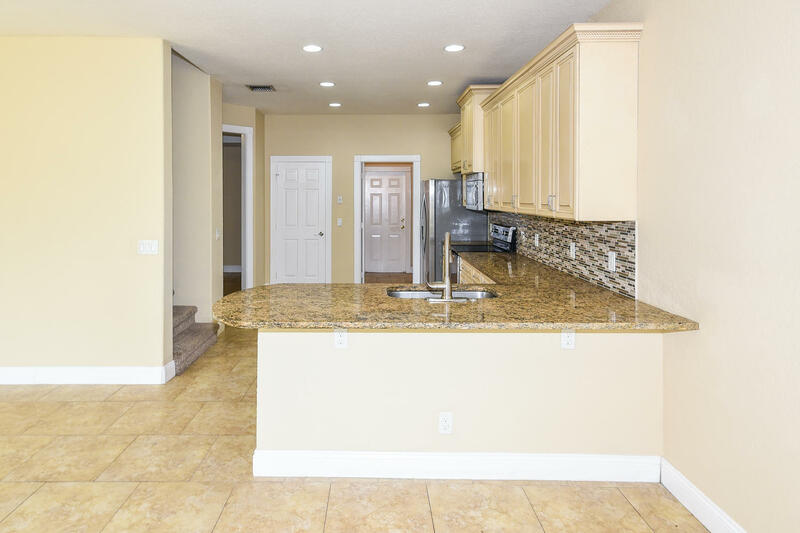 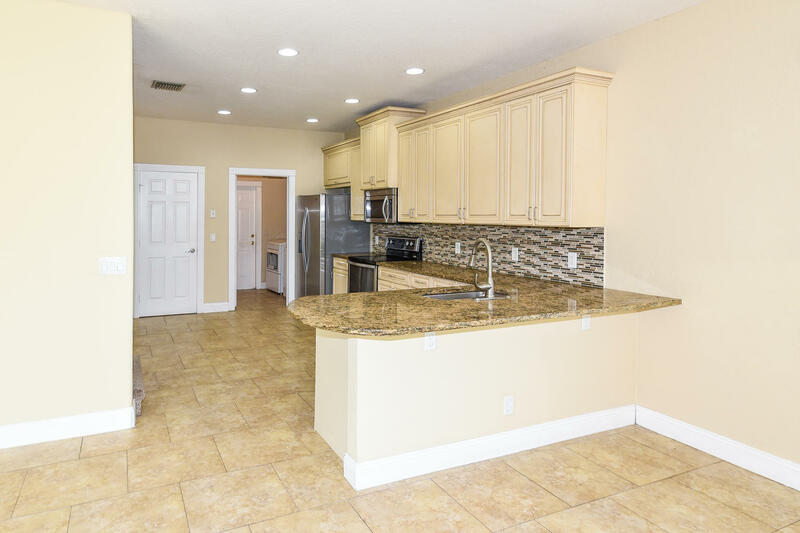 Large gourmet kitchen is perfect for entertaining with stainless steel appliances, granite countertops, custom cabinetry and breakfast bar. 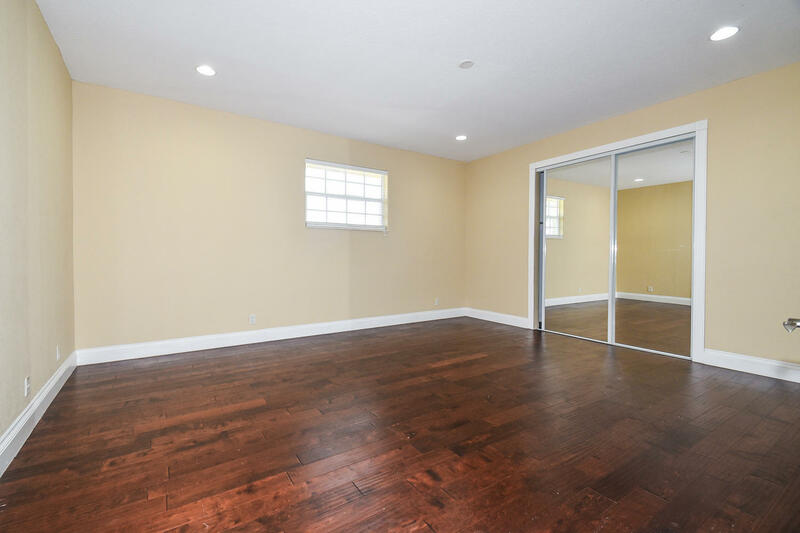 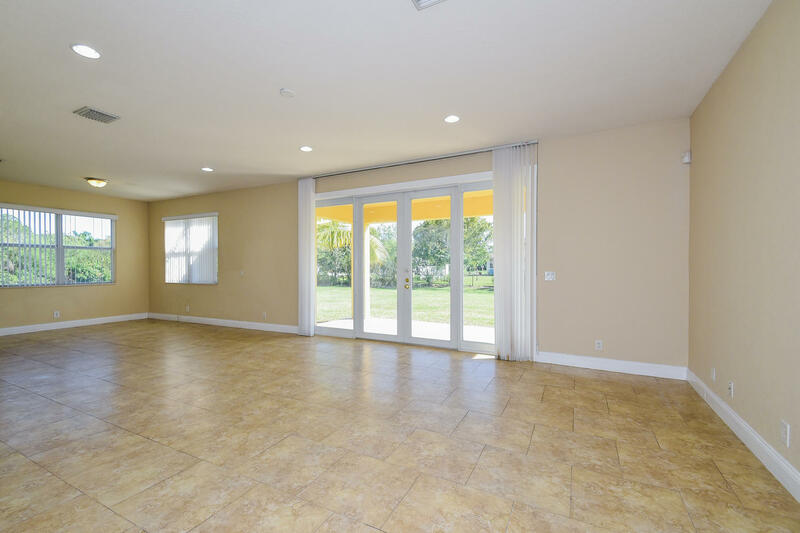 Expansive living area includes living, family and dining areas. 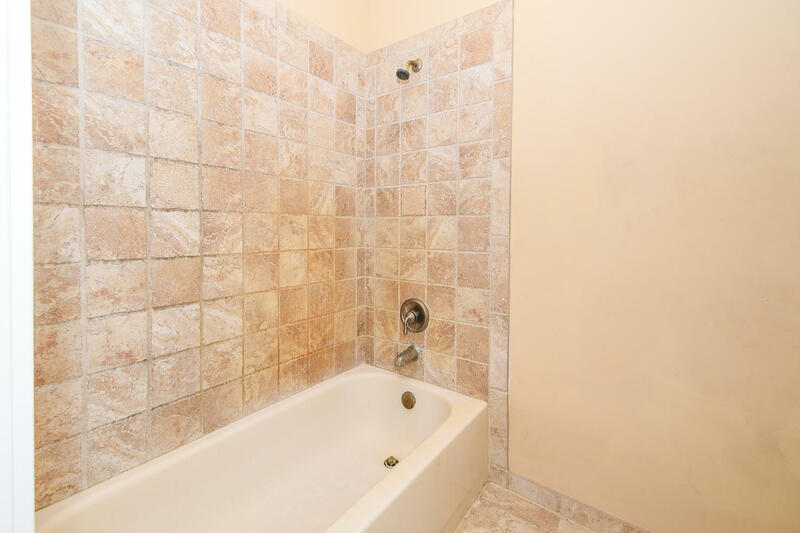 Ground floor features one bedroom with en suite bathroom. 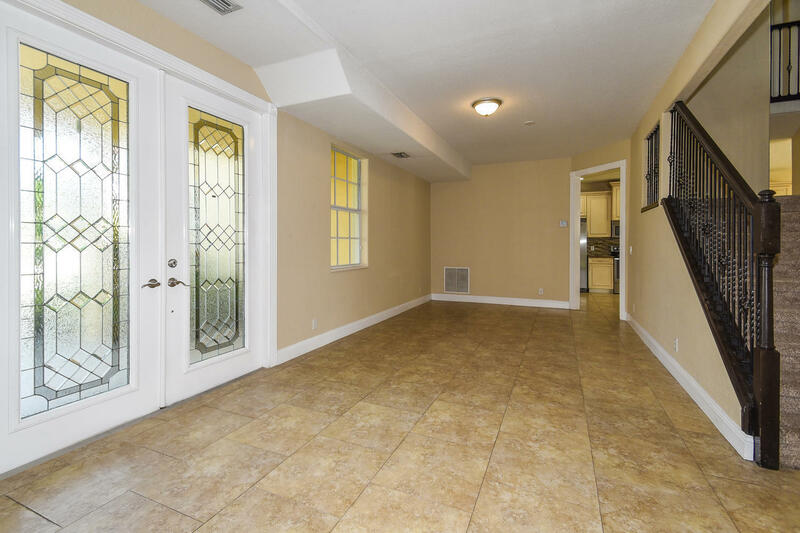 Ceramic tile is found on main floor along with carpet on the second. 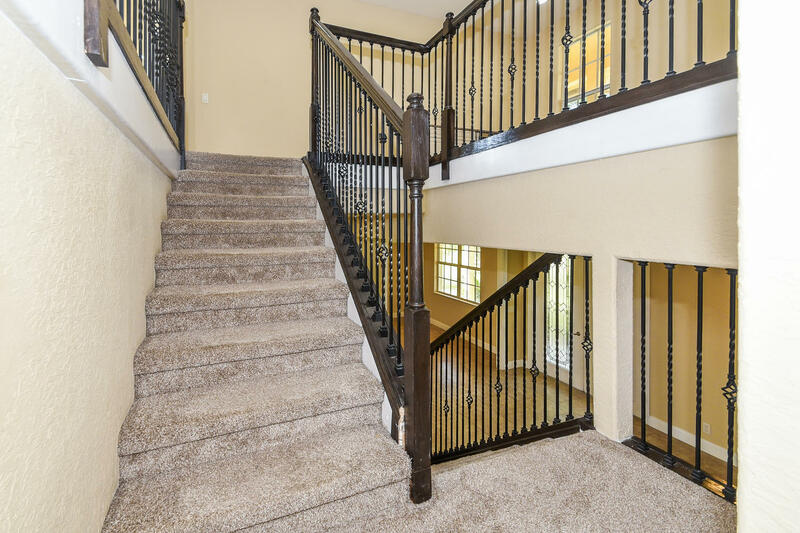 Dual gorgeous grand staircase leads to the second floor from both the kitchen and entry area that includes a loft. 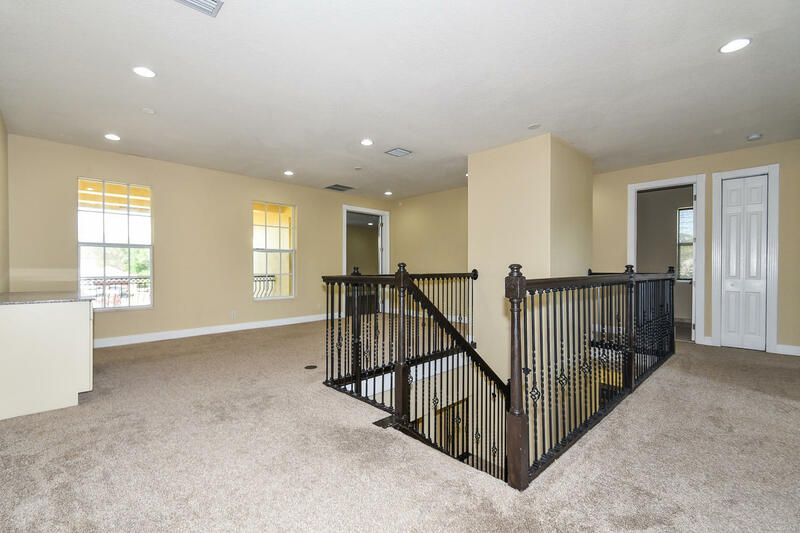 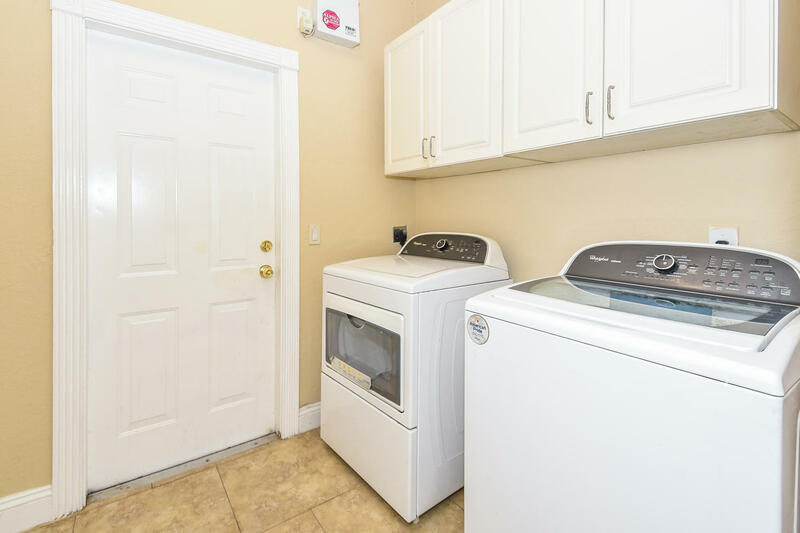 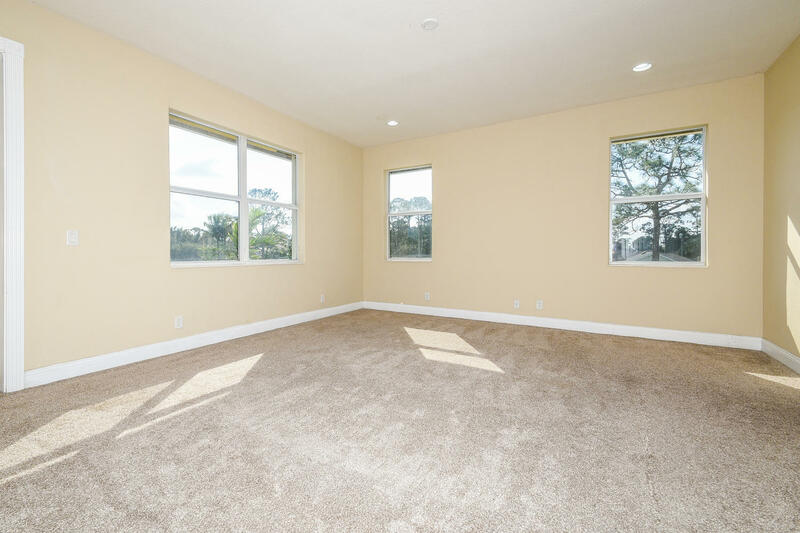 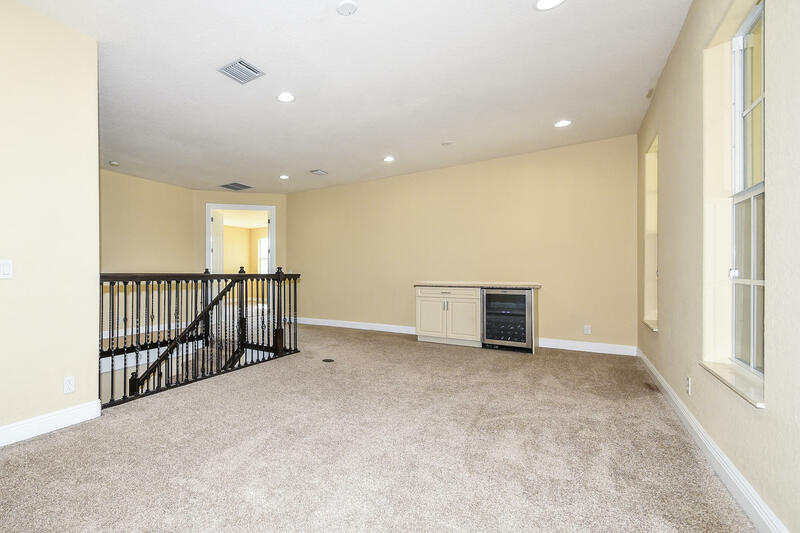 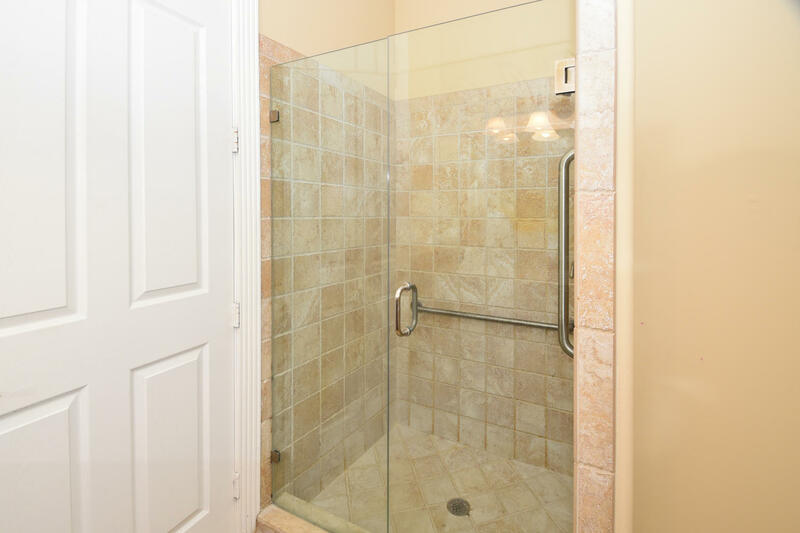 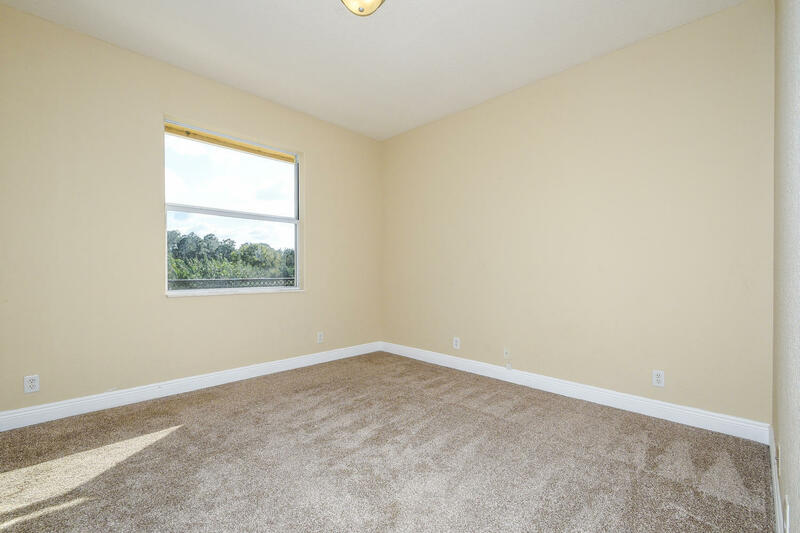 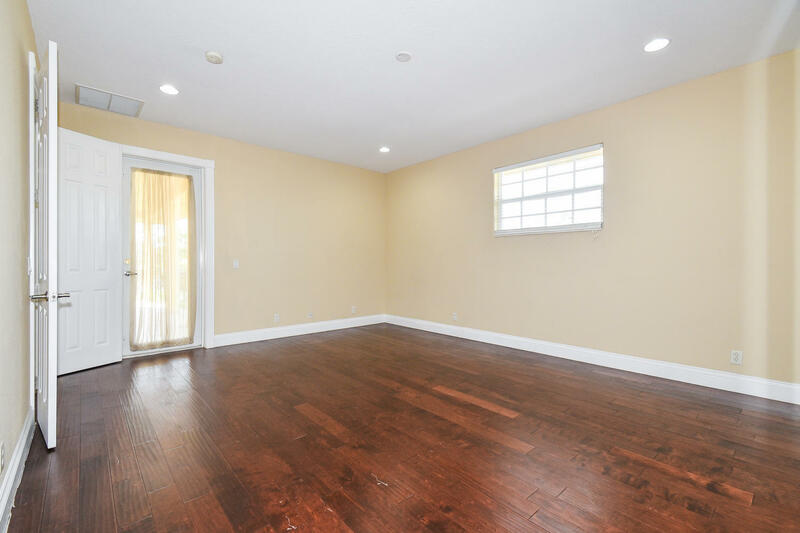 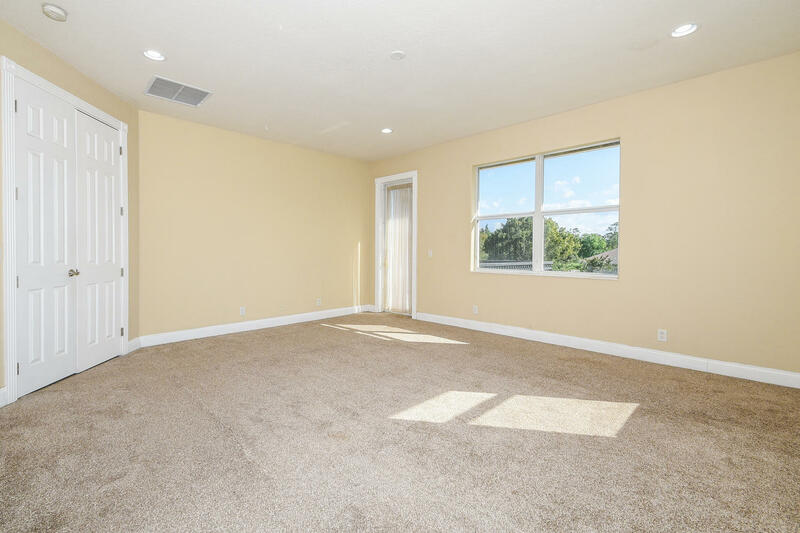 Second story master features 2 walk-in closets, large bathroom with his/hers vanities and a bidet, along with balcony. 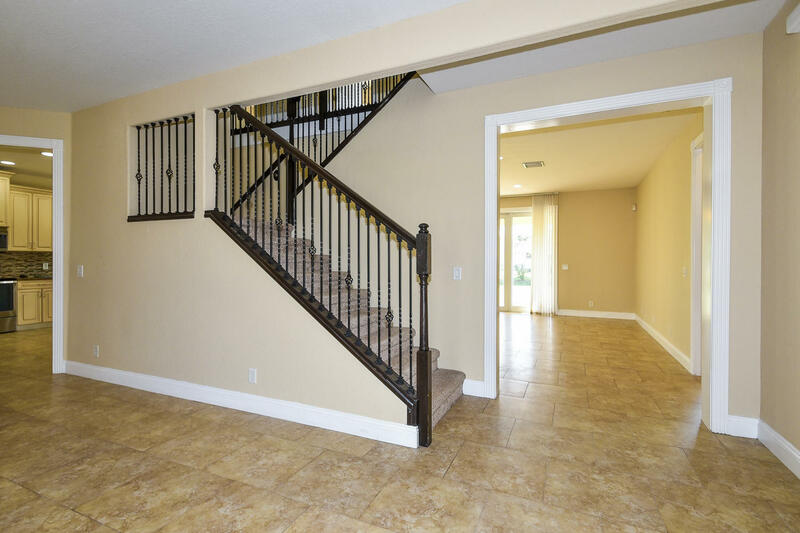 Second story includes loft area and remaining bedrooms. 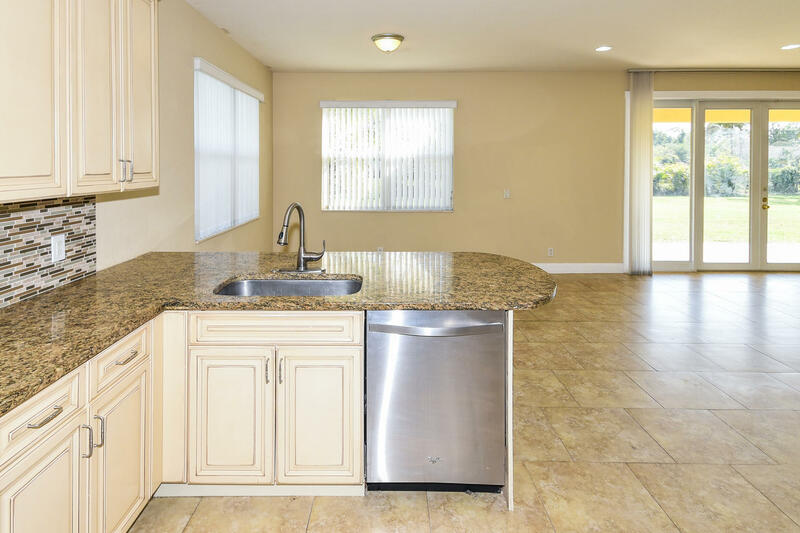 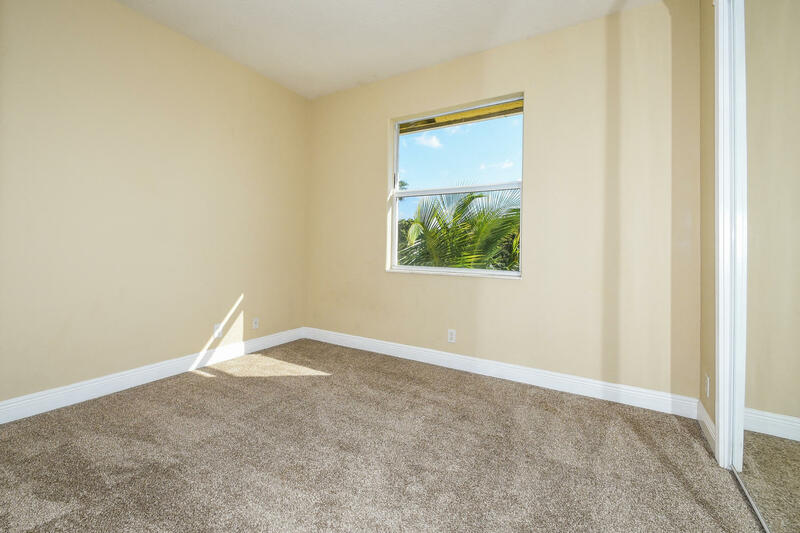 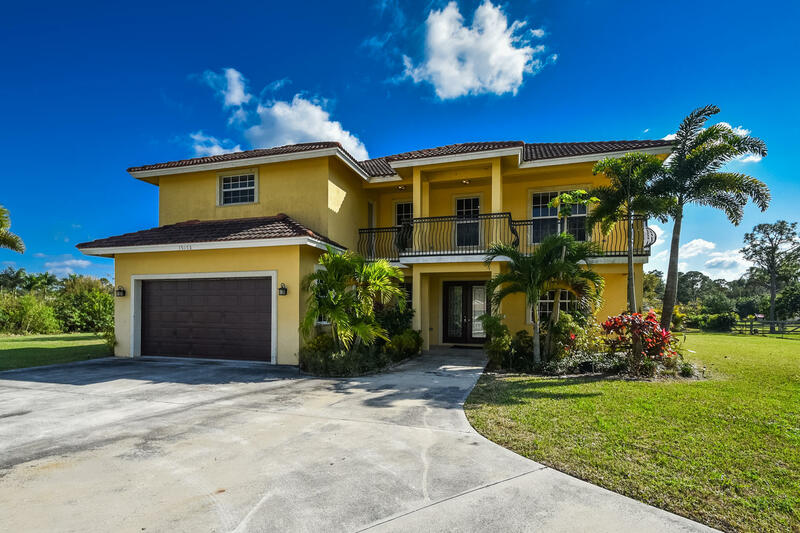 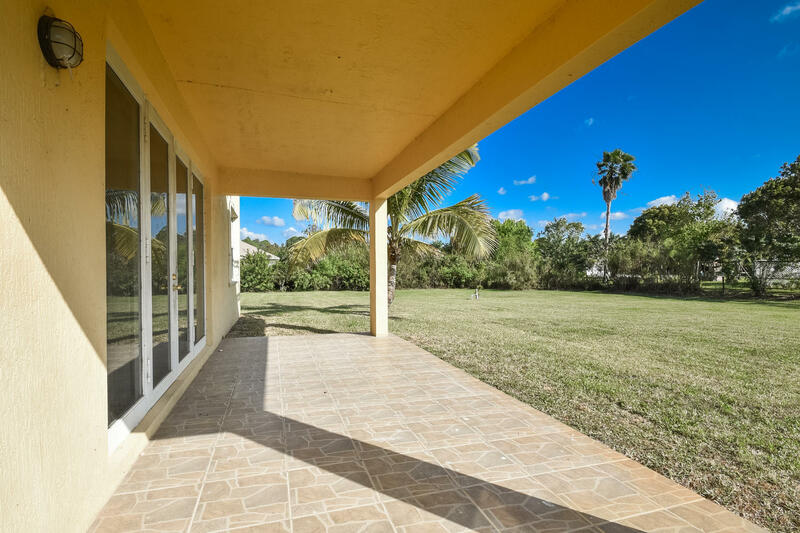 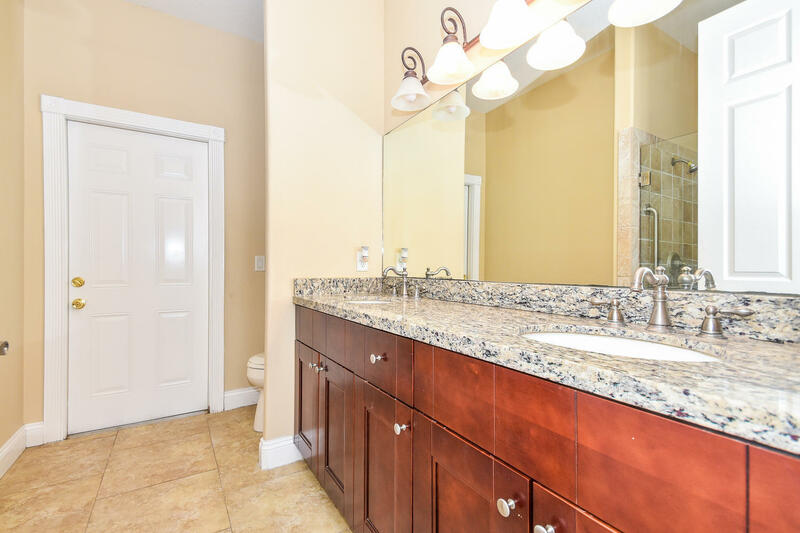 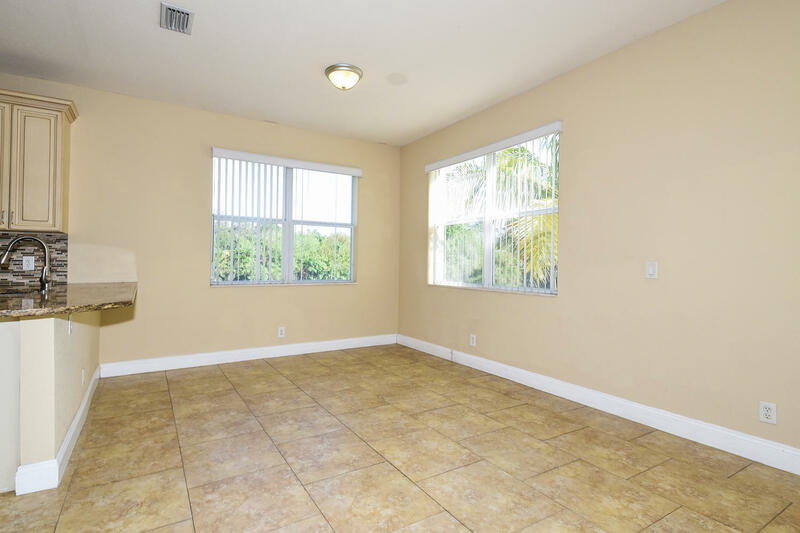 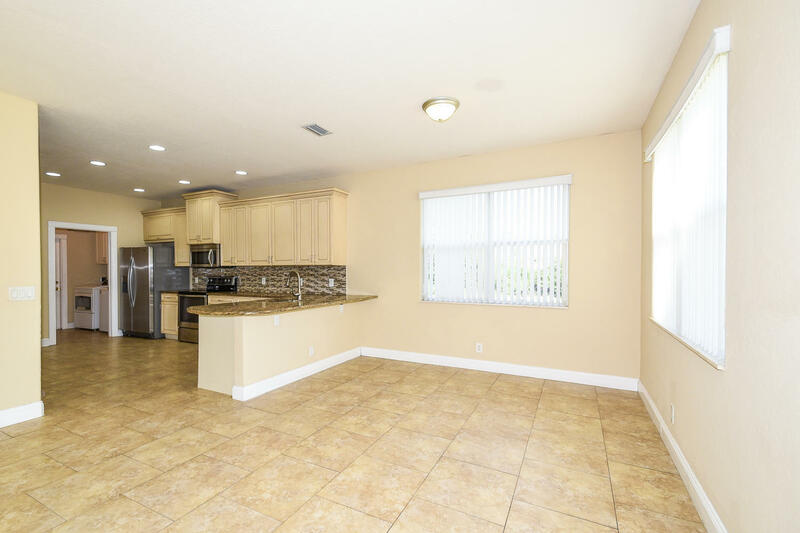 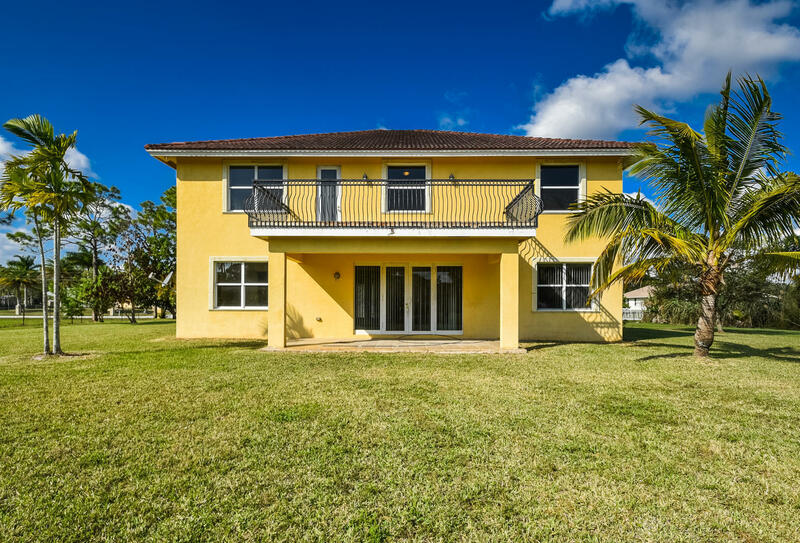 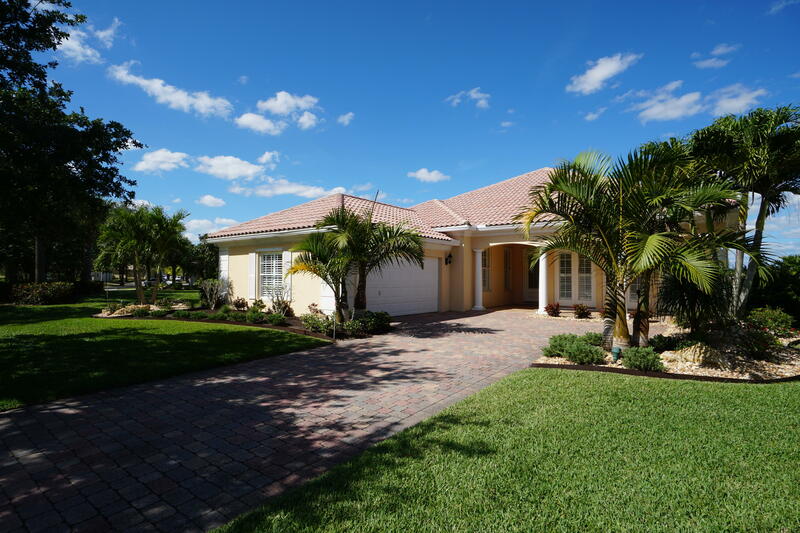 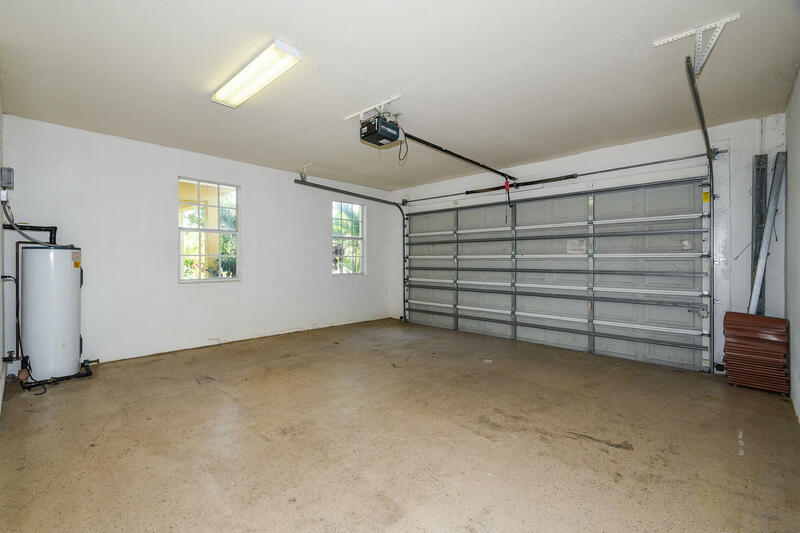 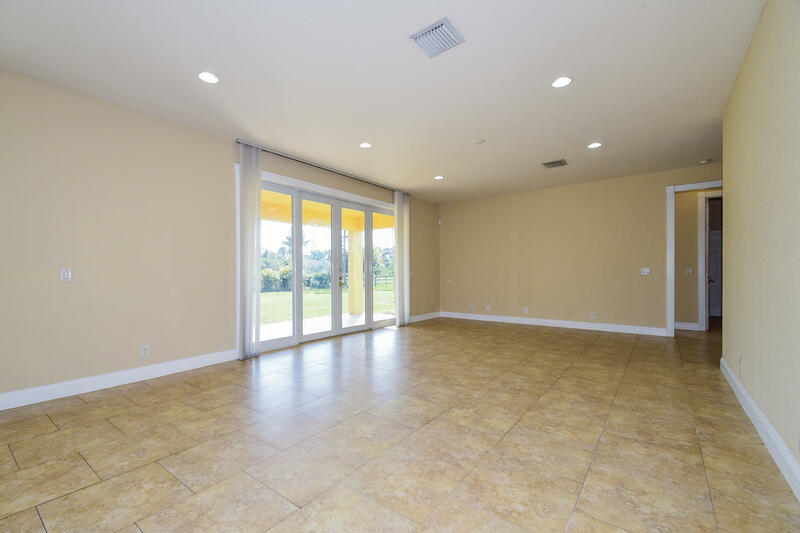 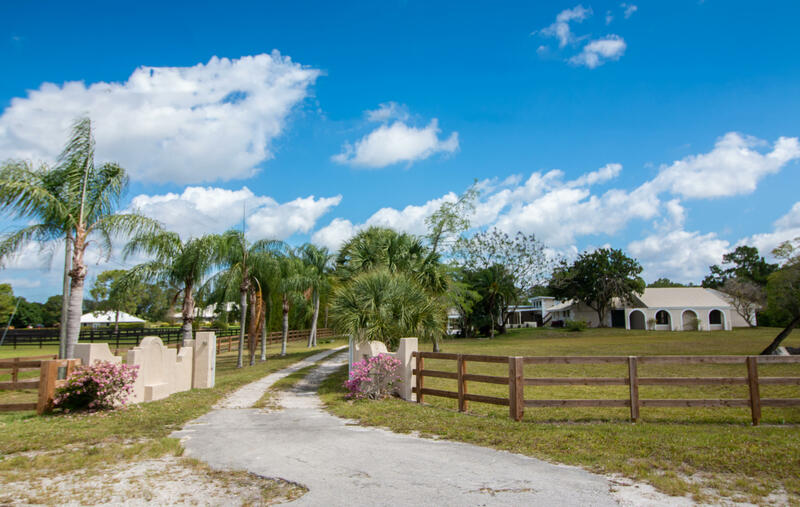 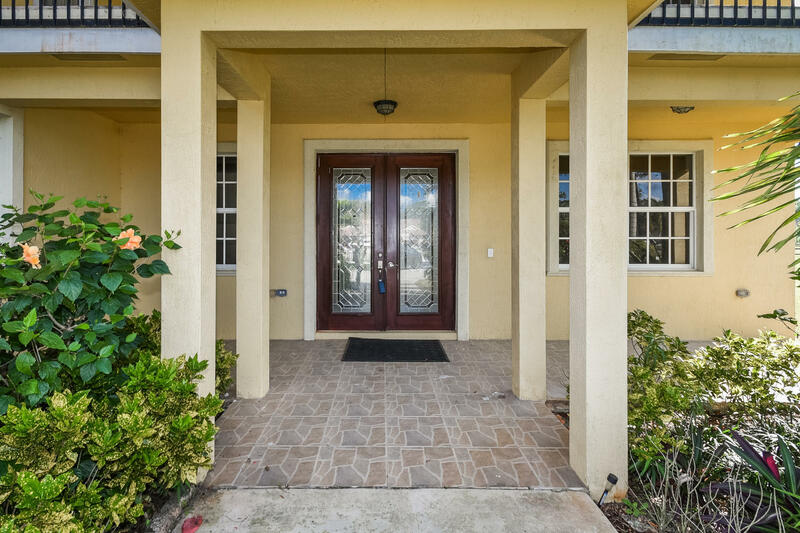 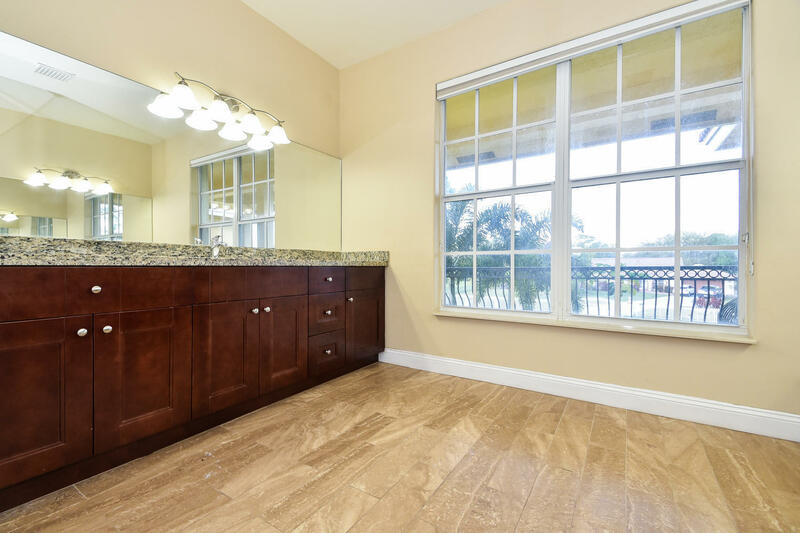 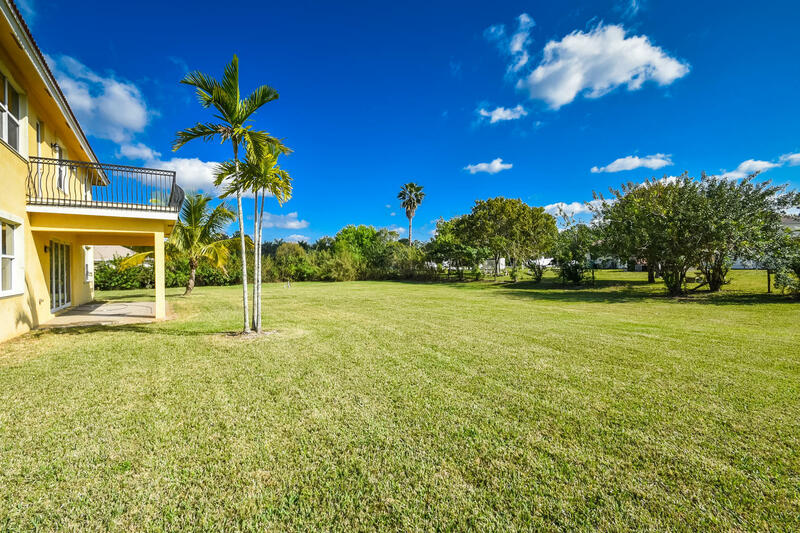 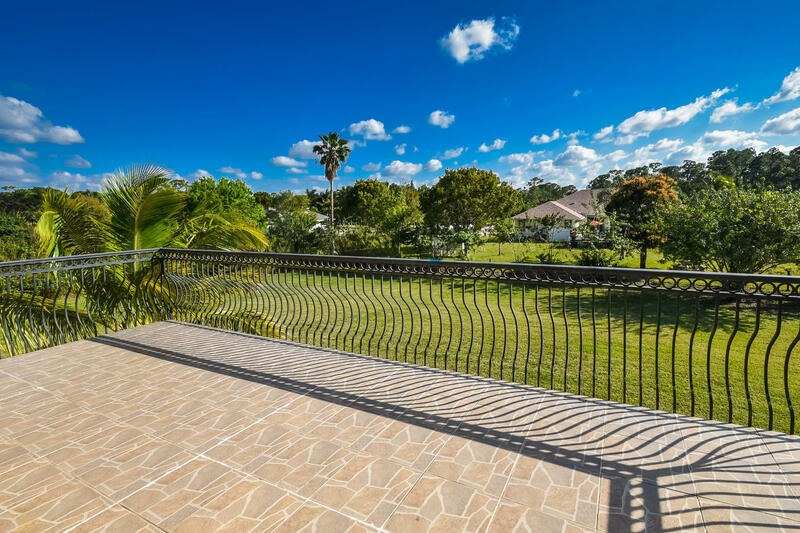 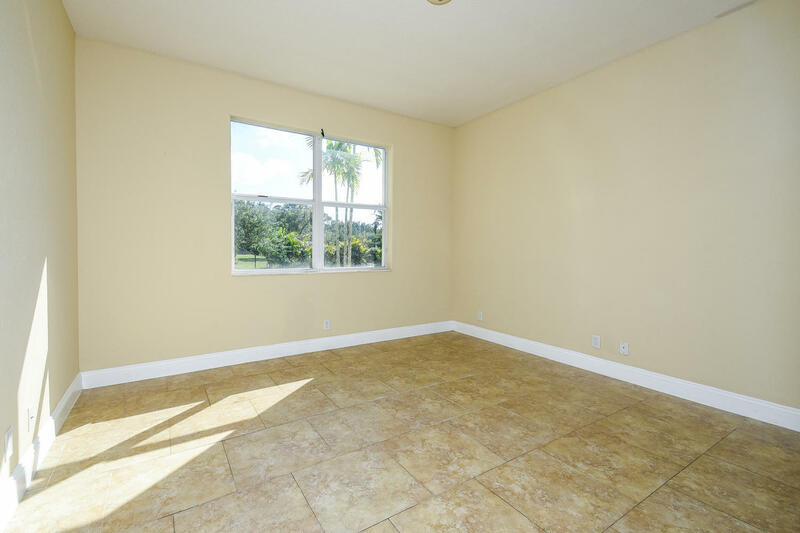 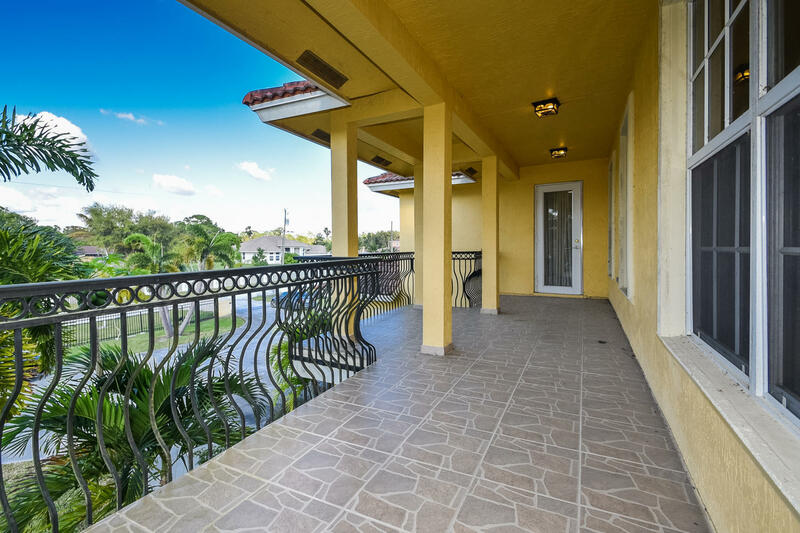 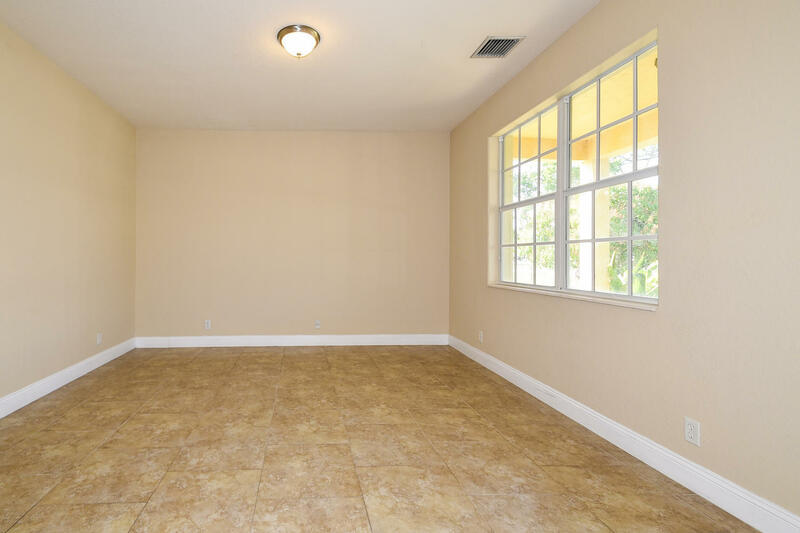 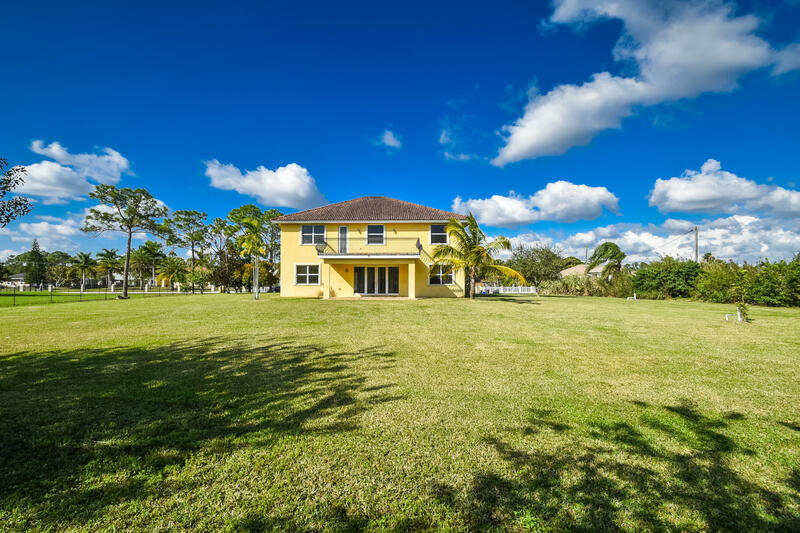 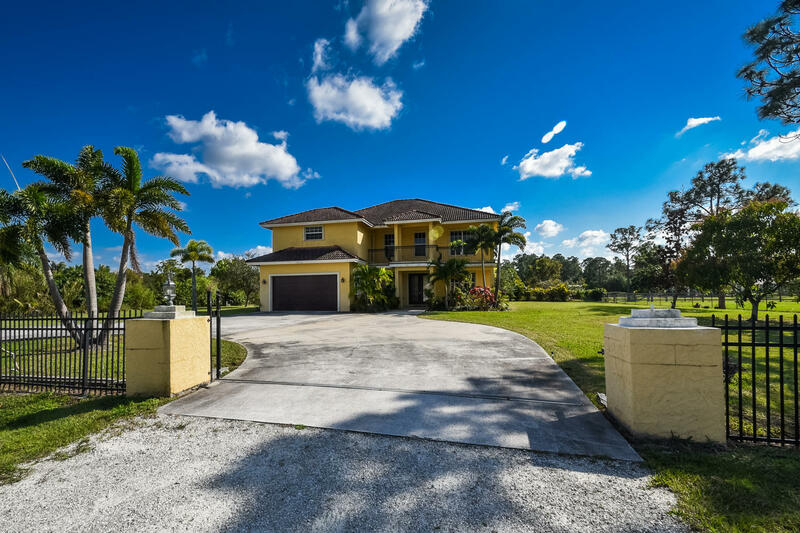 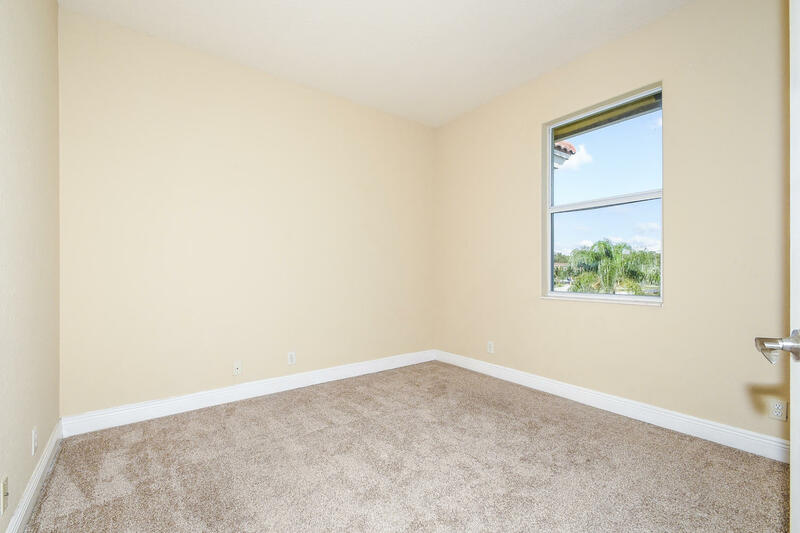 I would like more information about 15172 96th Lane West Palm Beach, FL 33412 MLS #RX-10506567. 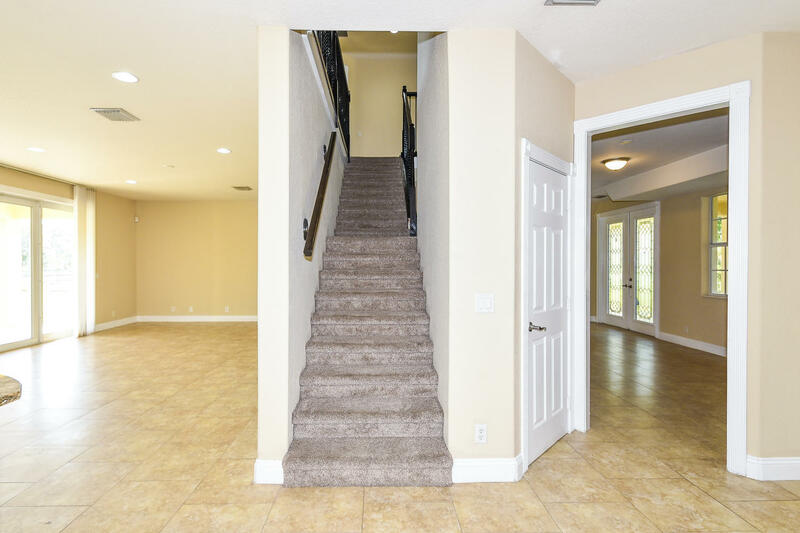 Directions: Northlake Blvd west to Hall Blvd. 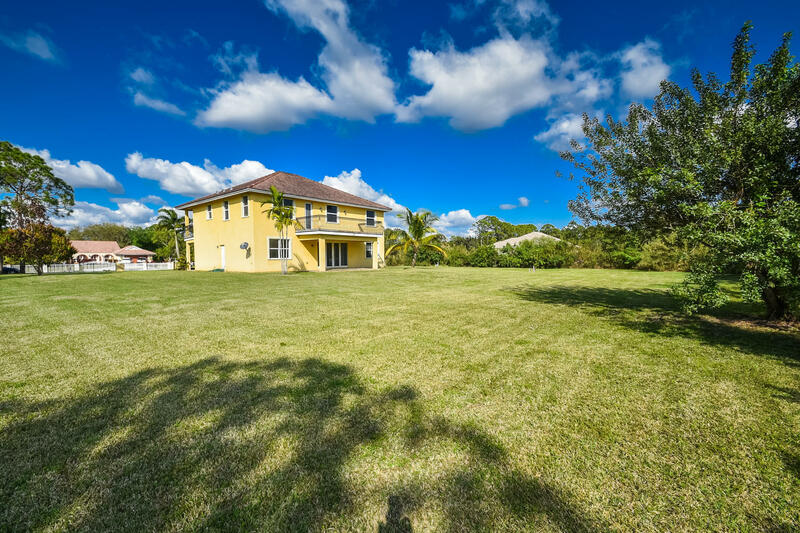 North to 96th Lane N. House is on south/left side.